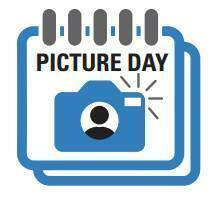 School Photo Day is FRIDAY, AUGUST 31st! Please be sure that your student is ready for school photos on Friday. Photo forms should be available to all students by Wednesday, August 29th.